A Seoul National University professor emeritus has been honored by the Spanish government for improving Spain’s international status through his newspaper column. 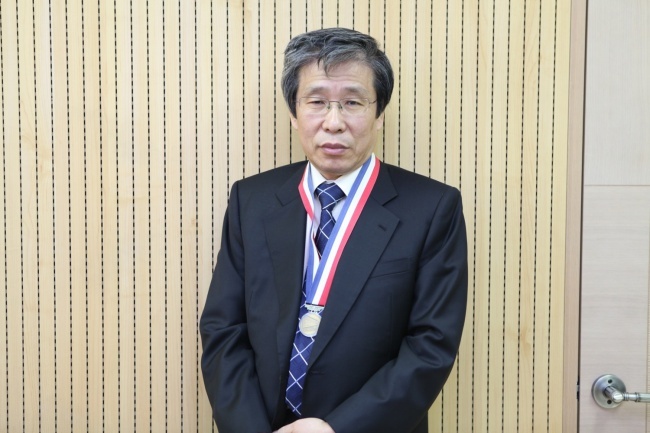 Kim Seong-kon, a professor of English language and literature, received the Order of Civil Merit -- an award that recognizes service performed by Spanish and foreign citizens for the benefit of Spain -- from Spain’s King Felipe VI in October. 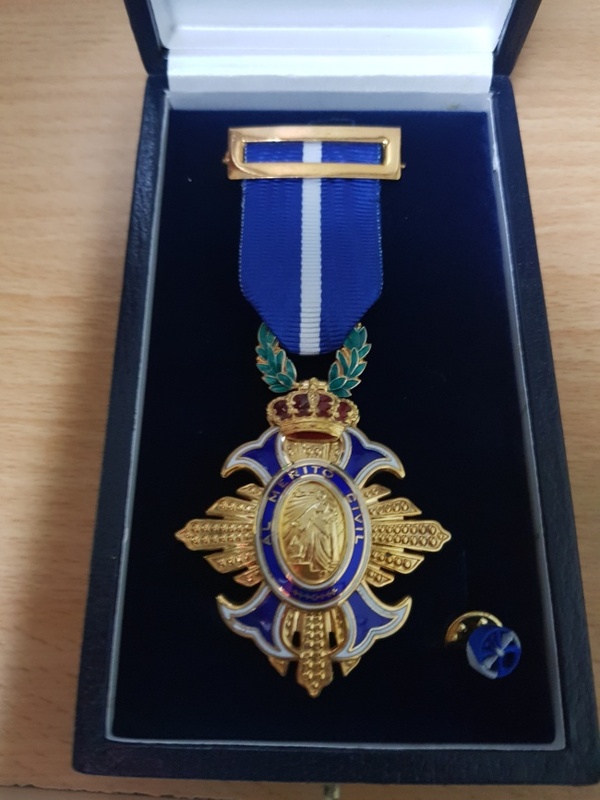 The specific honor awarded to him is the Officer’s Cross. Spanish Ambassador to Korea Gonzalo Ortiz recommended Kim to the City Council of Madrid to show appreciation for his column in The Korea Herald. Kim writes about cultural matters concerning the East and the West every Wednesday, and some of his writings have dealt with Spain. Kim served as the president of the Literature Translation Institute of Korea from 2012 until 2017. He is currently a visiting professor at the University of Malaga in Spain.